Takeyuchi Miyu, a former member of Japanese girl group AKB48, recently signed a contract with MYSTIC Entertainment. 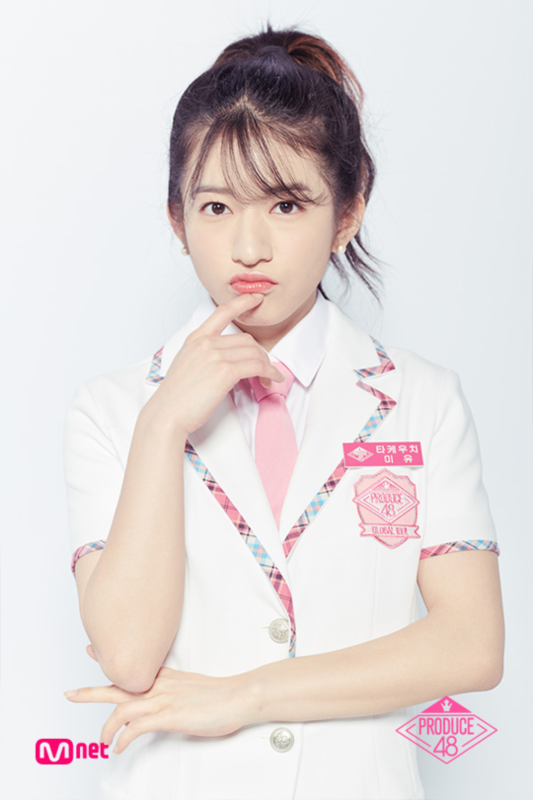 Takeuchi Miyu debuted as a member of AKB48 in 2009, and she appeared in ‘PRODUCE 48’ last year and was ranked 17th at the final round. Later, she graduated from AKB48 and has been communicating with the fans through her personal YouTube channel.